Ministry Of Labor and Social Development in Saudi Arabia has extended the deadline for companies to 6 months for the payment of expat levy. The expat levy can be paid in three installments, For now the calculations expat levy are only on the iqamas, which were issued or renewed in the year 2018 not on the iqamas issued or renewed in the year 2017. - As the ministry said it will issue consolidated bills, which will add the levy for the period before January 2018, Those who went on final exit before January 2018 or those expats who changed their employers before Jan there work permit fee will be exempted in the consolidated bills. - If the work permits are due for the previous financial year, Then the consolidate bill will be calculated the levy based on the current rate of compensation for labor. 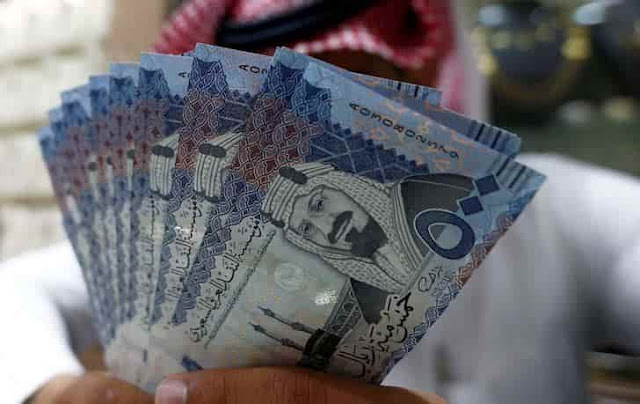 - The expat levy will be charged based on the date of work permit and the expatriate workers outnumbered Saudis in an establishment, Whether it will be 400 Saudi Riyals or 300 Saudi Riyals. - If the Saudi workers are more than expatriate workers in the company in this case the levy will be charged 300 Saudi Riyals. The compensation will be calculated based on the expatriates currently working in the company.